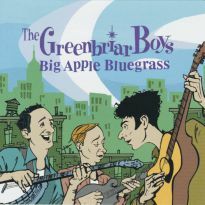 This album was released on Vanguard Records in 1994 as part of their wonderfully rich Newport Folk Festival Classics series. 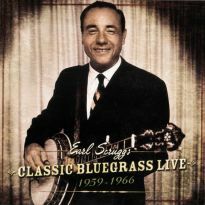 It collects songs and tunes that the Stanley Brothers preformed at Newport during the two years that they were invited there. The first eight tracks here come from 1959 and the remaining fourteen date from 1964. 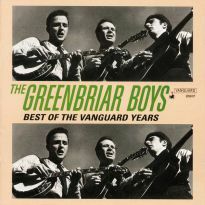 The retrospective release came towards the end of a string of dozens of albums released on a variety of labels dating back to 1958. 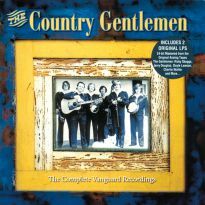 A look at their discography reveals that the list of singles take them back even farther, way back to 1947 when they put out ‘Mother No Longer Awaits Me At Home’ on the then newly formed Rich-R-Tone record label. 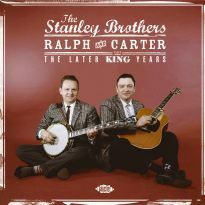 The two brothers, Carter and Ralph, both born in the mid-twenties had begun to play music from an early age, but their musical adventures had been curtailed during World War Two. 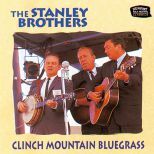 They hit the ground running when they formed their band The Clinch Mountain Boys in 1946, with their first single coming the year after. 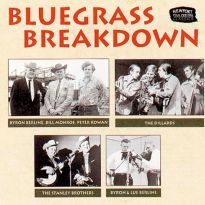 By 1949 they were recording for the Columbia label for several singles, but split up as a duo for a while when Carter went to Bill Monroe's Bluegrass Boys. 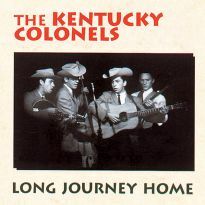 Reunited, they moved to Mercury in 1953 and then to King in 1958, but even with a succession of strong releases for each label in their distinctive mountain bluegrass style, they were having to play dates that certainly didn't make them more than a scratch living. 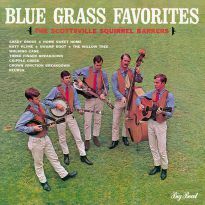 The US folk boom brought them more success and money through appearances at festivals, colleges and club just as they were embarking on their early albums. These two year performances present much of their best-known material, including an example of their religious leanings with the traditional gospel song ‘Jordan’. 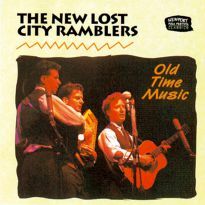 Some other material gets two outings like their ‘Orange Blossom Special’, ‘Hard Times’ and ‘Man Of Constant Sorrow’, with the latter song was of course brought to a whole new mass audience through its use in the Oh Brother, Where Art Thou? film. With different players backing them, it is interesting to make comparisons between the 1959 and 1964 performances, although in '64 Carter was performing with failing health which meant that the shy Ralph had to come to centre-stage increasingly for introductions and front-man duties in general. 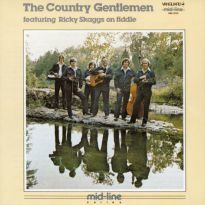 Ralph's banjo skills shine out throughout this album, especially on breakneck speed tunes like ‘Big Tildy’ which are very obvious crowd pleasers. This is followed by the second run at ‘Orange Blossom Special’, featuring fiddler Red Stanley who took over from Chubby Anthony, and who makes the tune a thrilling closer. 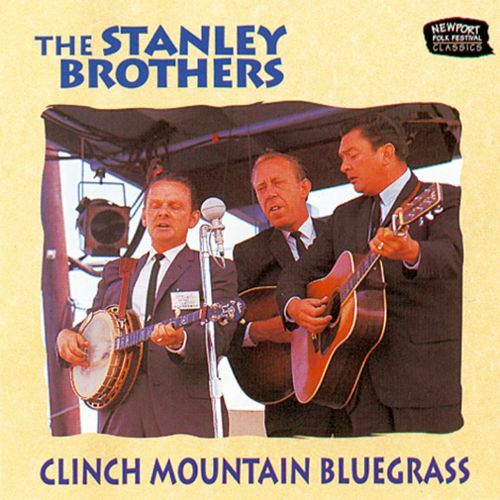 The Stanley Brothers, unlike some of the later bluegrass acts, stayed close to their old-time Virginian Clinch Mountain roots. 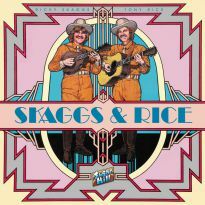 The boys certainly paid their performance dues over the years, and here at Ace Records we are very proud to keep their great music alive.